10 years ago, a group of middle and high schoolers were looking for a place to serve. The WPC youth found The Campbell Farm, a camp focused on enriching the lives of Native American and farm workers’ kids. 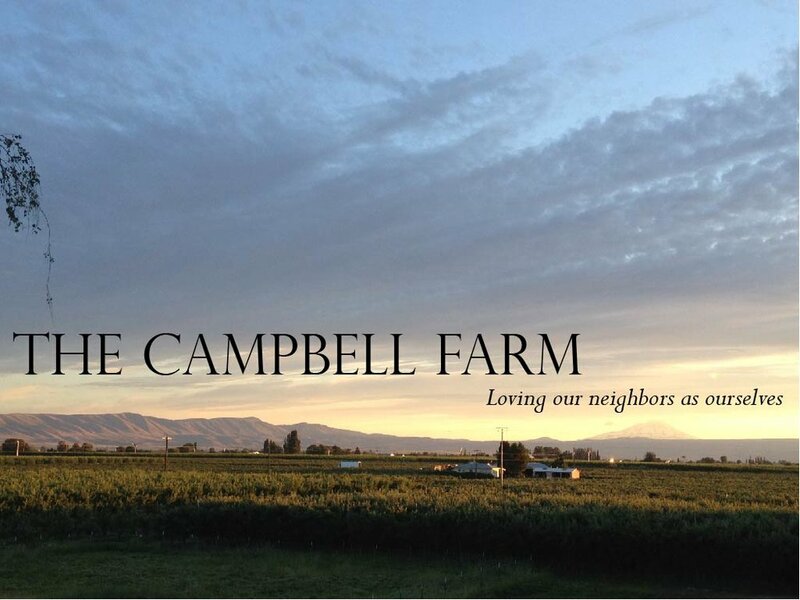 Ever since, the WPC community has had a strong relationship with The Campbell Farm, giving our time and resources wherever possible. WPC initially connected with Family Works, Wallingford’s food bank, because we wanted to be more involved with our local community. Ever since, we have grown veggies, collected school supplies, and organized toy and coat drives for Family Works. Sometimes one person in the congregation can inspire the whole community to get involved, as is the case with WPC’s involvement in this shelter for women. We cook meals, organize coat drives, and sell cards for Noel House.